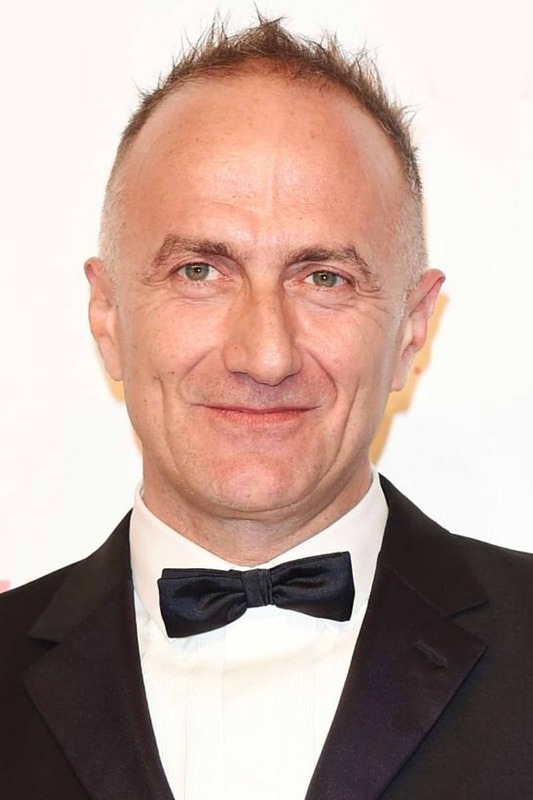 Stefano Sollima (born 4 May 1966) is an Italian film and television director and the son of Spaghetti Western / Poliziotteschi director Sergio Sollima. Stefano is best known for his crime-drama works such as Romanzo criminale – La serie (2006–2008), ACAB – All Cops Are Bastards (2012), the Gomorrah TV series (2014–2016), and Suburra (2015). As well as his 2018 follow-up to Sicario, titled Sicario: Day of the Soldado. Description above from the Wikipedia article Stefano Sollima, licensed under CC-BY-SA, full list of contributors on Wikipedia.